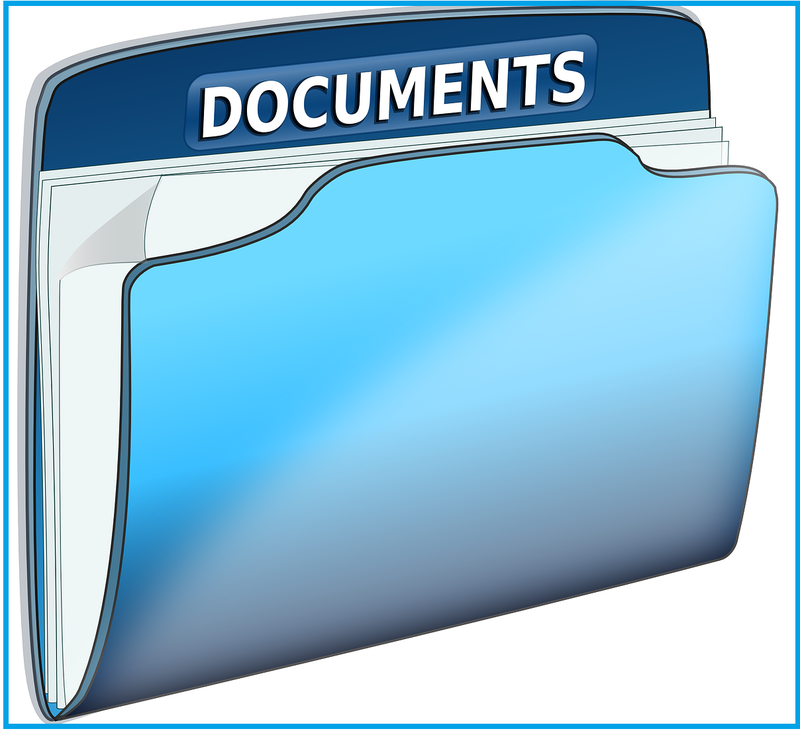 A file is a collection of related records that are permanently stored in secondary storage. A file can contain a combination of characters, words or records. A file is a collection of data stored in one unit, identified by a filename. It can be a document, a picture, audio or video stream, data library, application, or other collection of data. The file that stored data in text format is called a text file. A text file is easily readable by a human directly. It contains plain ASCII characters (A-Z, 0-9 and special symbols). A computer does not directly understand such text files. Text File takes a lot of space for storage. The file that stored data in binary format (in form of 1’s /0’s) is called a binary file. A binary file consists of binary data (1’s and 0’s). A binary file is not readable by humans but readable by computers. Binary files are directly processed by computers. Binary files take less space to store data compared to text files. The best example of the binary file is the object file of a C++ source file that is generated by the compiler of C++. There are various types of operation that can be performed on files in C++. These operations are collectively called file handling. Following are some operations that can be performed on files. We can open a file in binary mode. The following statements are used to open a file in binary mode. Ofstream myFile; myFile.open(“file_name”, ios:: binary); where “file_name” is the name of a file you want to open in binary mode.